Taking yourself to the dentist can cause anxiety; but when it comes to your kids’ appointments, it can be terrifying. Helping a child overcome their fear of the dentist starts with teamwork from both you, the parent, and a compassionate dental staff. It can also be very helpful to start scheduling your child’s dental appointments at an early age. When is the right time for a first dental visit? The American Dental Association suggests your child see a dentist within six months of the first baby tooth appearance, or before your child’s first birthday. During these visits, your child can learn about the importance of good oral health and proper brushing techniques. The earlier your child attends dental visits, the more comfortable they will become during follow-up appointments through the toddler years. Waiting until problems arise can lead to a traumatic first experience in the dental chair. Give your child the opportunity to feel comfortable going to the dentist for as long as possible to reduce anxiety in future visits. 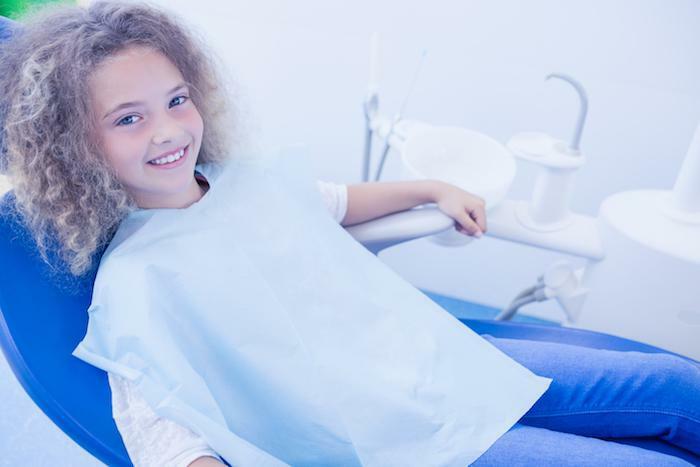 What if my child is already scared of the dentist? To help your child overcome dental anxiety, there are things you can do to help reduce their fear. When you prepare your young child for a dental visit, they may have some questions. It is important to speak on your child’s level of understanding. Don’t share too many details that can induce fear. Speak calmly and with a positive attitude. Never threaten your child with a trip to the dentist if they refuse to brush their teeth or want to eat bags of candy for dinner. 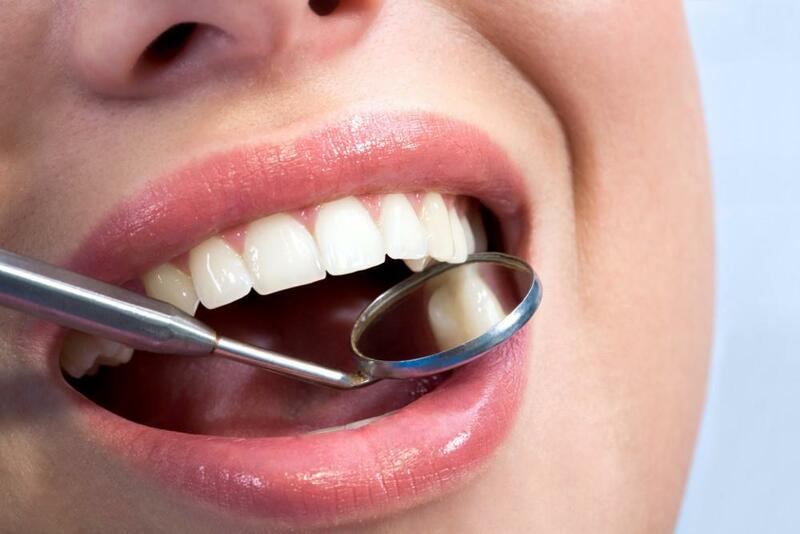 Doing so will create a negative association with dental visits. Kids love to pretend. Spend an afternoon taking your child to a pretend dentist appointment. Have them lay down on a recliner or the sofa. Give them a mirror to see what the dentist sees and show them how the dentist will look in their mouth. Have them practice opening their mouth wide and showing off all their teeth. After your child’s pretend visit, put yourself in the dentist’s chair and let them play dentist. If you’re not comfortable with their fingers in your mouth, substitute a favorite doll or stuffed toy. Expect your child to fear a dental appointment. Avoid using bribes and pleading for your child to act properly. Allow them to bring a favorite toy or blanket for comfort, but don’t reinforce behavior by promising a new toy or candy. Reinforce good behavior with verbal praise throughout the visit. The dentist may even offer age appropriate rewards following the visit. Pediatric dental teams have plenty of experience handling unsure children. Allow them the opportunity to relate to your child without your interference. 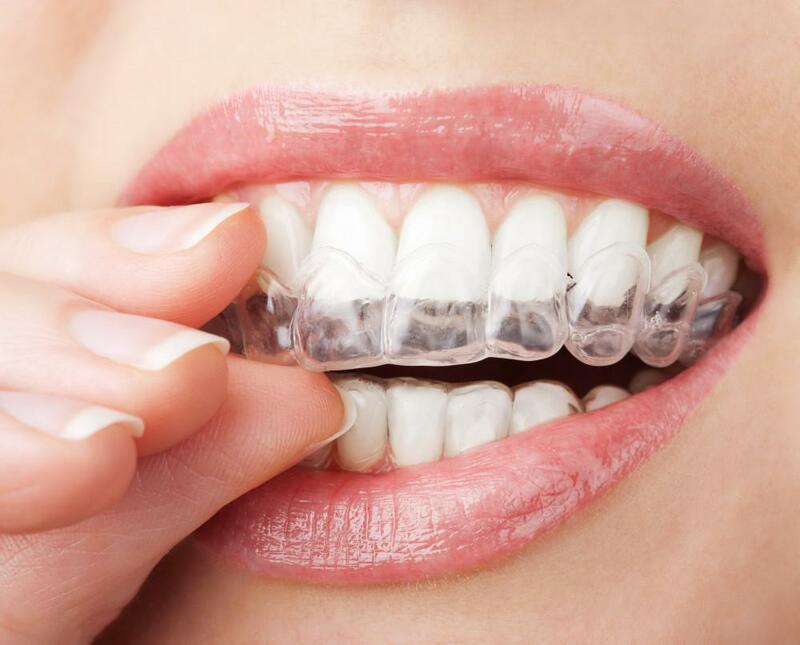 If you are unsure of what to expect from the dental team, call ahead of the appointment and speak personally with the dentist and staff. If your child shows real fear in the dentist chair, don’t dismiss those fears. It can do additional harm if you tell them to ‘grow up’ instead of helping them to work through their fears patiently and persistently. Adding an additional bad experience to an already bad situation can turn your child’s dental fears into adult phobia. Be as calm and gentle as you can to help your child learn to relax in the chair and with the dental staff. If you have your own anxieties about dental visits, keep this information away from your children. Discussing your bad experiences can cause fear in your children, even if their own previous experiences have been good. For some adults, stepping inside a dental office can cause panic attacks. In cases of serious dental phobias, ask the other parent or a trusted relative to take the children for regular checkups. Getting your child comfortable with a visit to the dentist is an important part of their childhood. 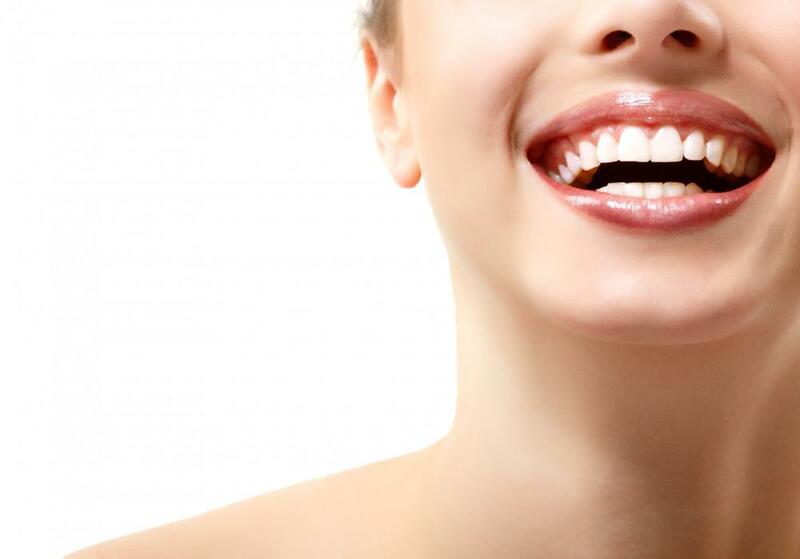 Positive experiences set the stage for easier and more productive dental visits in the future. Ask about how Dr. Scott Evans and the team at Straight Teeth Orthodontics can help you or your child overcome dental anxiety.